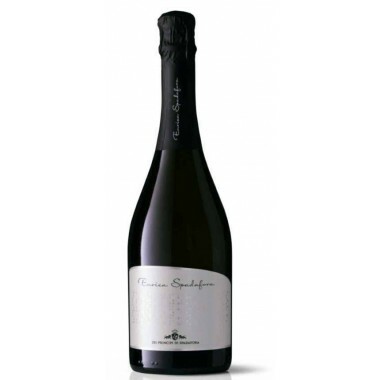 Duca Brut- Duca Di Salaparuta among the best Sicilian sparkling wines. 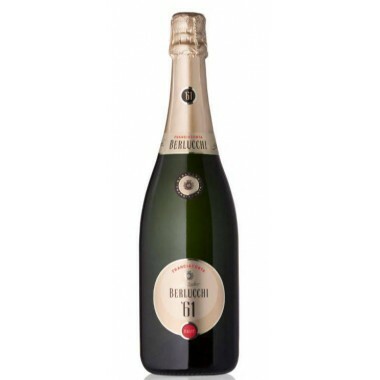 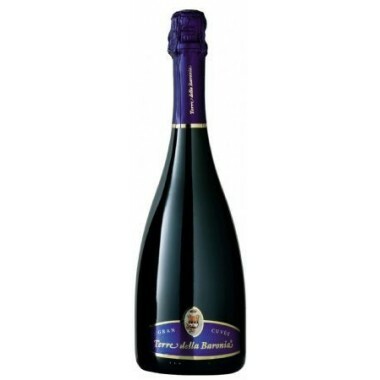 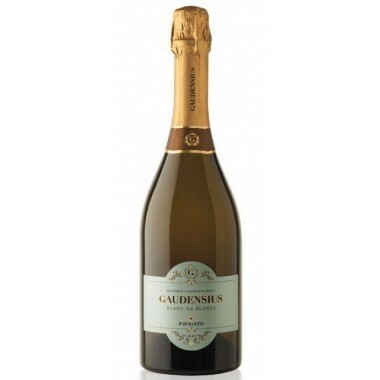 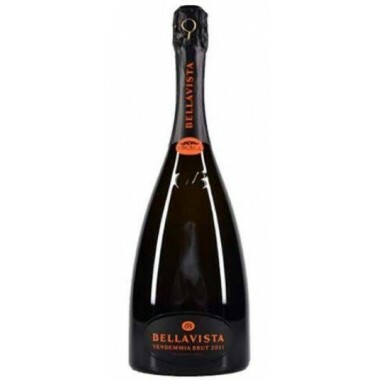 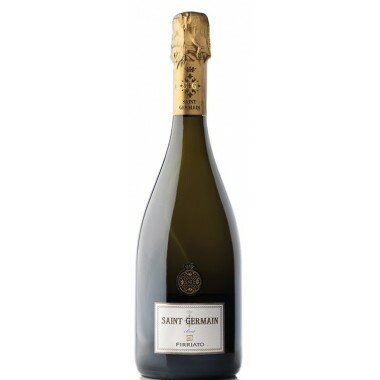 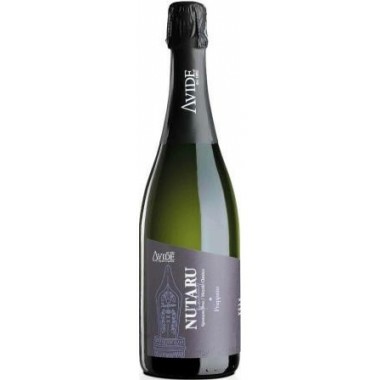 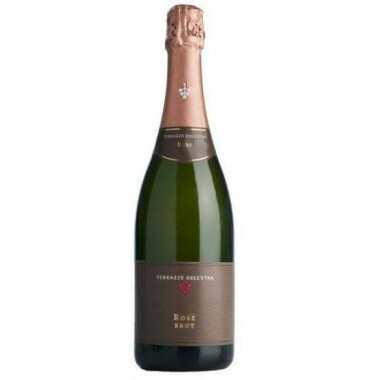 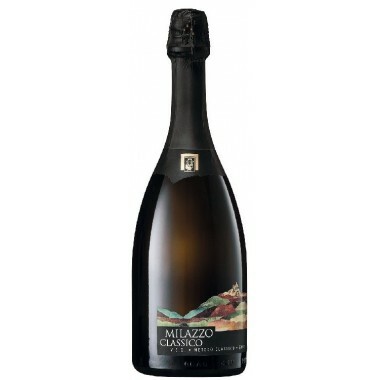 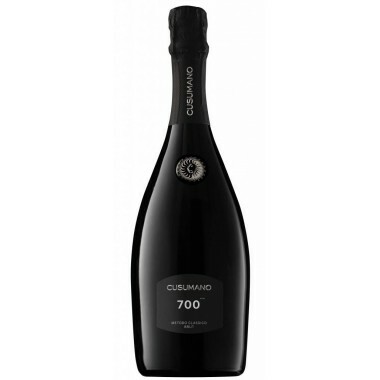 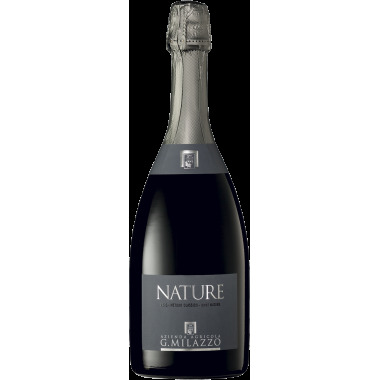 This unique Brut wine is produced in the hinterland of Palermo at a level of more than 500 metres above sea level. 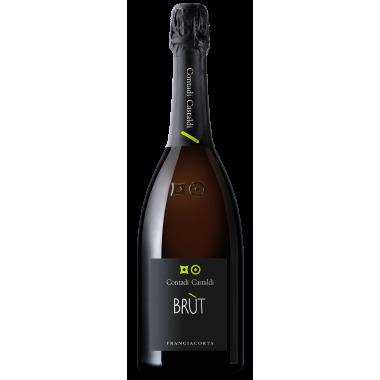 Duca Brut is an elegant, complex wine with fruity scents developed in harmony with a distinct aroma of bread crust and is well-balanced, fresh and lively. 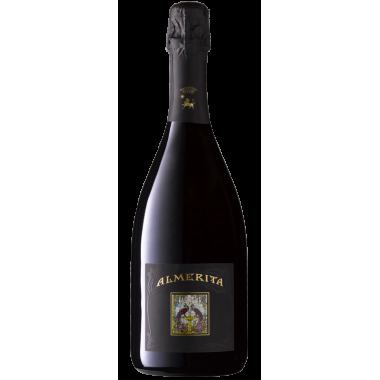 A wine with considerable personality and agreeableness. 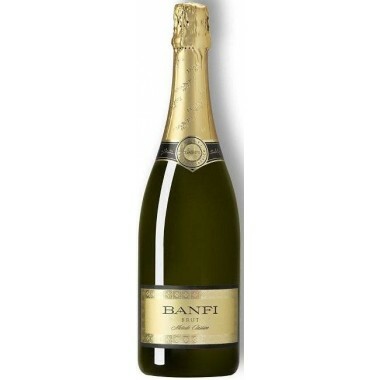 Colour - straw yellow with clear greenish highlights. 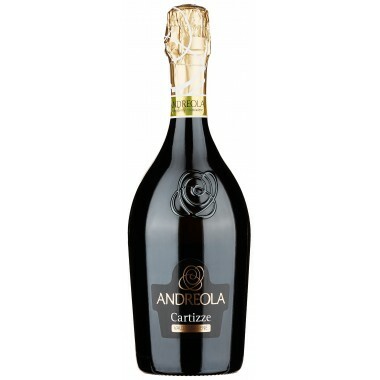 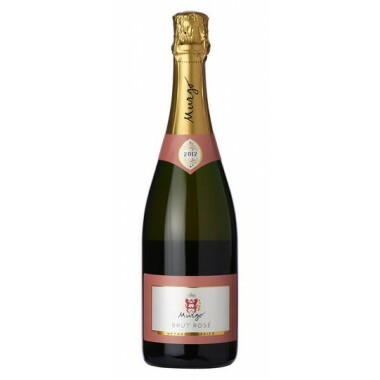 Bouquet - pleasant and complex, well-balanced fruity aromas with clear scents of bread crust. 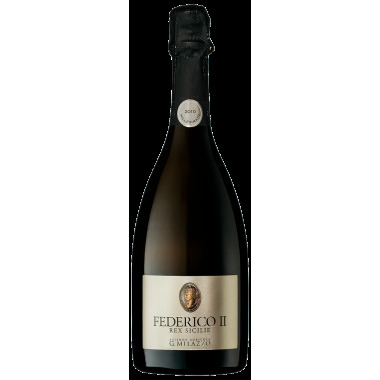 Flavour - fresh, lively, well-balanced, with a great fruity character and pleasantness.